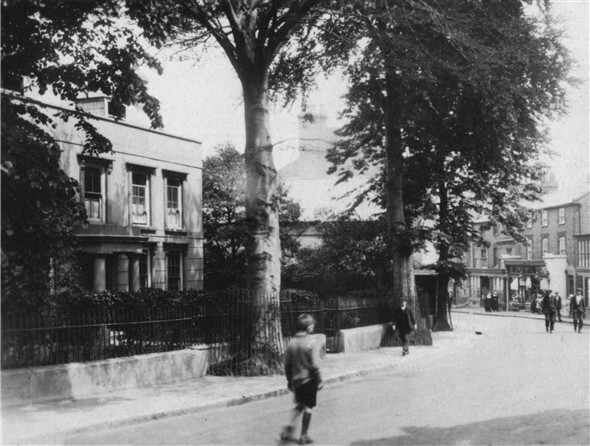 The following pictures show where Sussex House once stood, this grand building was used as a school in her early life, demolished around 1955, this was to be the first of many historical buildings in Newhaven that were to be lost forever. This page was added by Laurie Stonehouse on 27/03/2010. I've always understood this was called Sussex Lodge. I believe it was also used as a Military Hospital in WW1. You are right, it was Sussex Lodge, where did I get Sussex House from? I know there was a Sussex Square and a Sussex Place in the town, these are now but a distant memory. I think this house was demolished sometime around 1960 - I am sure it was there when I used to go to the cinema around 1959. Sussex Lodge was knocked down in 1960 and a 'Fine Fare' supermarket was built in its place. No trolleys, just wire baskets by the entrance. People using it weren't sure what they had to do and would ask for things at the checkout. An awful building replacing a decent one yet again. When will we learn? And look at the pathetic sapling replacing those great old trees. I remember the grand opening of the Fine Fare store. It was done by the chimps from the PG Tips advert. It was great fun. 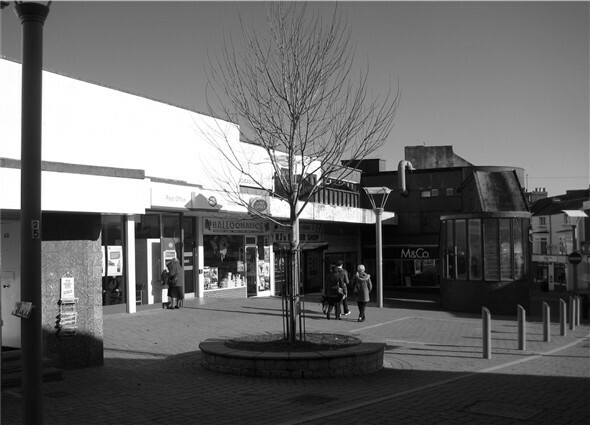 It's a real shame how the town centre has declined over the years, whereas other local towns seem to have done pretty well.